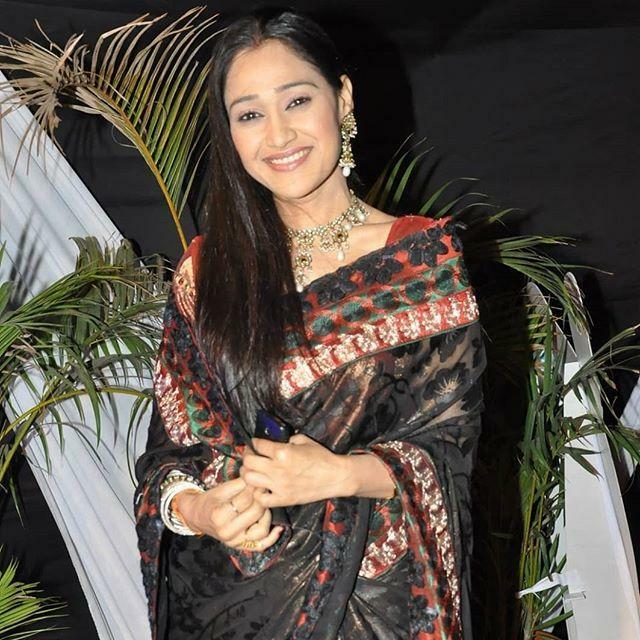 Disha Vakani is an Indian film and television actress. She was born on 17 August 1978 in Ahmedabad, Gujarat, India. 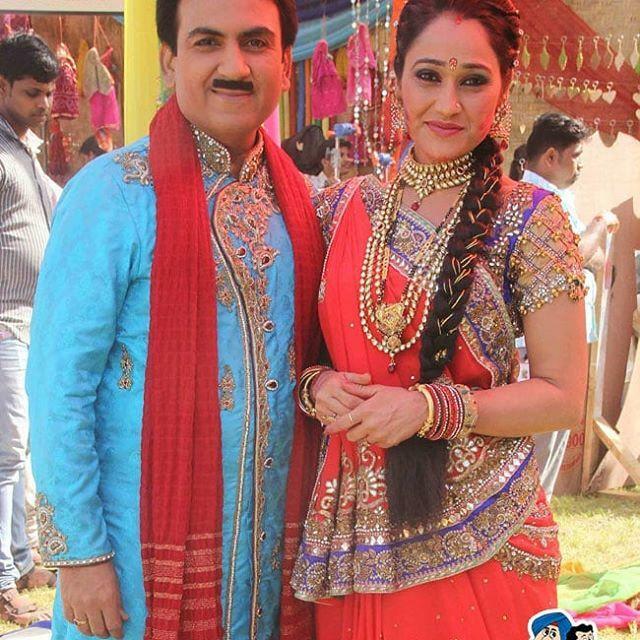 She made her career as a stage actress in Gujarati plays like Kamal Patel v/s Dhamal Patel and Lali Lila. 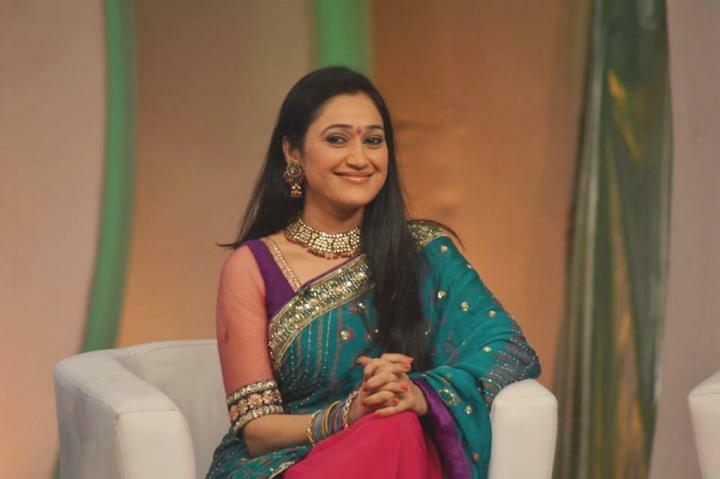 She became famous after playing the lead role of Daya Jethalal Gada in SAB TV’s sitcom Taarak Mehta Ka Ooltah Chashmah. 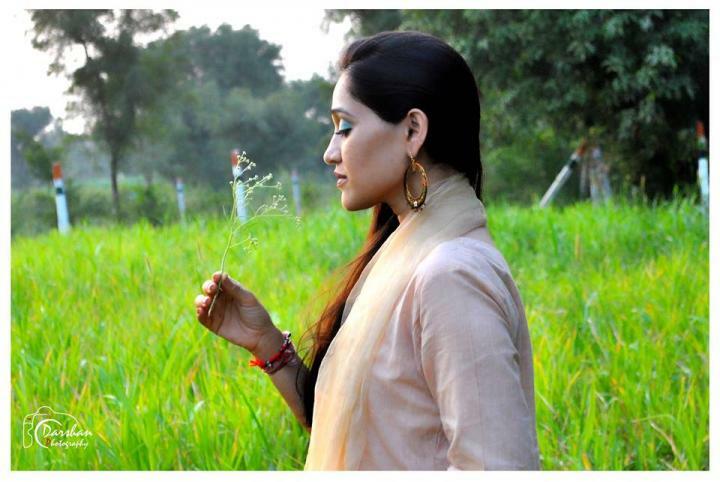 She has also appeared in supporting roles in films like Devdas (2002) and Jodha Akbar (2008). family in Ahmedabad, Gujarat. 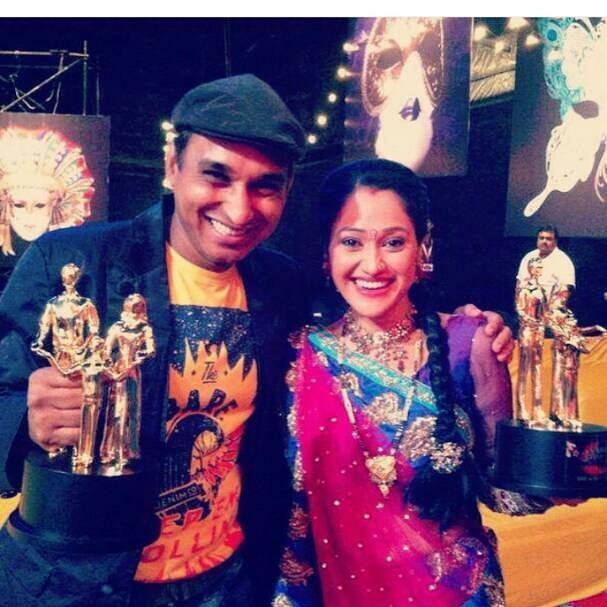 She graduated in the Dramatic arts from Gujarat College in Ahmedabad. 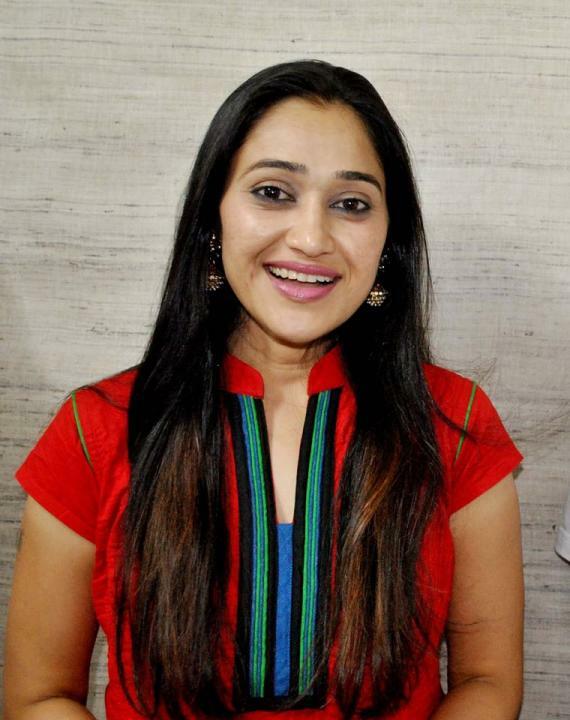 Disha Vakani married a Mumbai-based chartered accountant named Mayur Padia on 24 November 2015. On November 30, 2017, she gave birth to a baby girl named Stuti Padia. 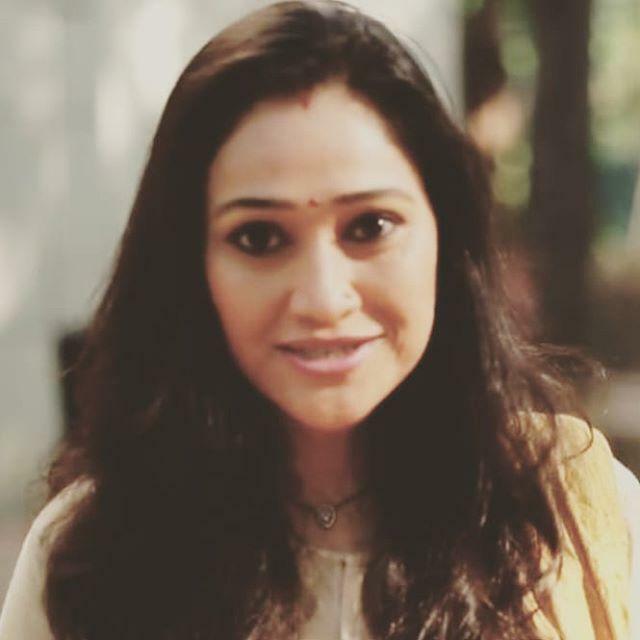 Her brother Mayur Vakani also plays her on-screen brother Sundar Lal in the television serial Taarak Mehta Ka Ooltah Chashmah.